Everyone at some point in their life needs a little restorative dentistry, whether that be for a chipped, cracked, decayed, or missing tooth. These little problems can quickly turn into big ones for both your smile’s appearance and health if neglected, but at Estrada Dentistry, we’re ready to rebuild your smile in every way possible. Using our high-quality materials and state-of-the-art technology, we’re able to provide restorations that are virtually indistinguishable from real teeth, and that’s certainly worth smiling about. There’s no need to face the world with an incomplete set of teeth anymore. To schedule an appointment, simply contact us today. When it comes to repairing broken and decayed teeth or even replacing missing ones, dental crowns and bridges are two of the most tried and trusted treatments in all of dentistry. With a crown, we can restore a damaged tooth to its original shape, size, and strength in just one appointment, and with a bridge, we can quickly close the gap in a person’s smile and bring back their confidence at the same time. In the past, restoring a tooth with a porcelain crown required at least two visits. In the first, the dentist would take an impression of the tooth, and then an outside lab would make a customized restoration. Then, at the second visit, the patient would come back to have his or her temporary crown removed and the finished crown placed. But with our Chesapeake office’s CEREC milling unit, we can complete your entire procedure in just one easy appointment. 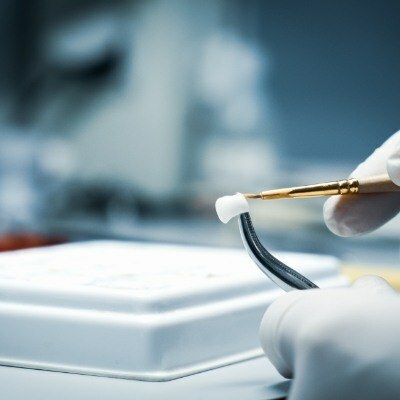 What’s more, our CEREC unit can also fabricate implant crowns, fillings, and veneers. Visit our CEREC page to learn more. For decades, the best way to repair a tooth with a small cavity typically involved the use of an amalgam filling. While this material is very strong and durable, it does have a few drawbacks. 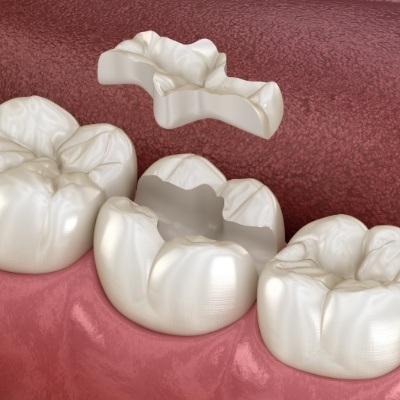 Amalgam always leaves a large gray mark on a tooth, and over time, these fillings actually make a tooth more likely to crack. At Estrada Dentistry, our goal is to restore both your smile’s health and appearance whenever you come to see us, which is why we instead only use composite resin tooth-colored fillings. 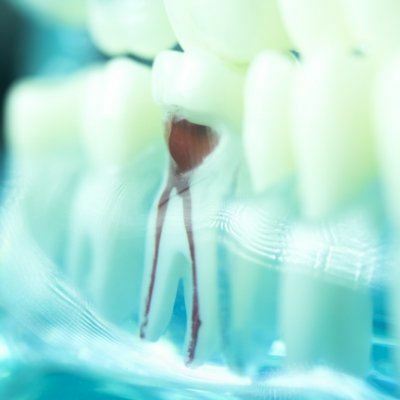 Composite resin is ideal for dentistry for a few reasons. Firstly, it’s strong, durable, malleable, and can be trusted to last just as long as a traditional amalgam filling. Also, it has a big advantage that it can be specially shaded to match a patient’s tooth color, making it practically invisible. Plus, the material also allows your dentist to preserve more of your natural tooth’s structure when placing it, which gives you a tooth that can be trusted to stay in one piece for many years to come. Multiple missing teeth is a problem faced by millions of Americans right now, but fortunately, dentures offer a quick, affordable, and natural-looking solution. Partial dentures can be used to replace missing teeth located around the mouth while fitting in seamlessly with remaining ones (like a piece of a puzzle), while full dentures can restore an entire row of either upper or lower teeth. 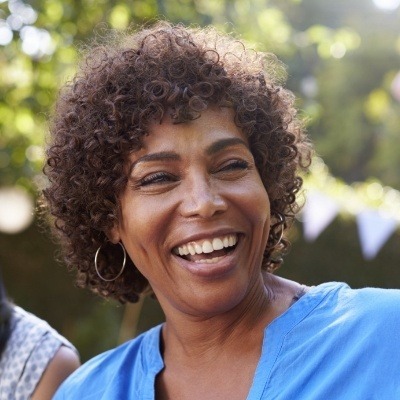 If you’re dealing with any amount of missing teeth, we can make you a denture that gives you the ability to eat, speak, and smile with complete confidence again. Every single tooth has a small bit of soft tissue within it called the dental pulp, and this is actually where the nerve of the tooth is located. When this pulp becomes infected due to either injury or decay, it can cause a severe toothache—the kind that keeps you home from work. We can use root canal therapy to remove this tissue and relieve the associated pain, and thanks to modern-day dental techniques, this often feared procedure is now no more “excruciating” than getting a small filling.